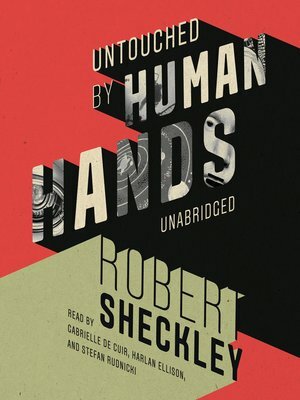 Untouched by Human Hands consists of thirteen stories of beings who dwell on the strange borders of reality. Some of these stories tell of people you know or of events that might happen—but haven't yet. Some will take you to the furthermost reaches of the sky and to planets whose names are unknown this side of Arcturus. And some—perhaps the richest and most memorable of these stories—open into the interior of strange minds to reveal the reflection of ourselves.